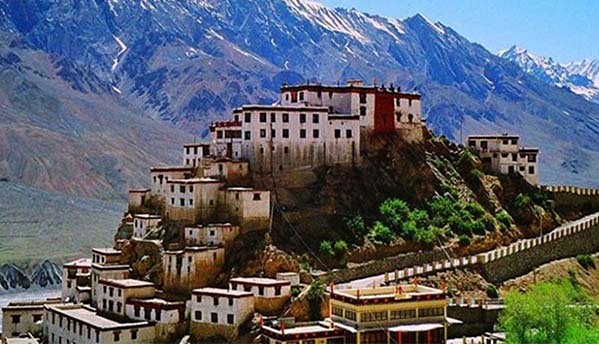 Spiti valley which is also known as “Little Tibet” in Trans Himalayan Terrain at an average altitude on 4000 mtrs connected with the borders of Tibet. 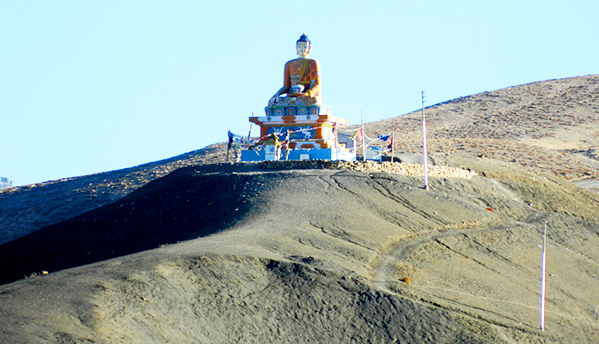 Spiti valley is also home to some of the oldest monasteries. 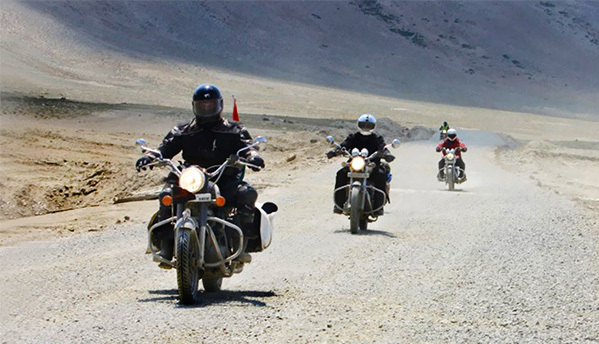 The highway of spiti is also known as hell in heaven & that’s why there are so many road sign board showing you are travelling on the most treacherous road of the world. Or Simply you can say heaven for riders, which is hell for others. So let’s make your plan to ride once on most treacherous road of the world. · One bike mechanic throughout the biking tour with spare parts (Spare parts are chargeable). 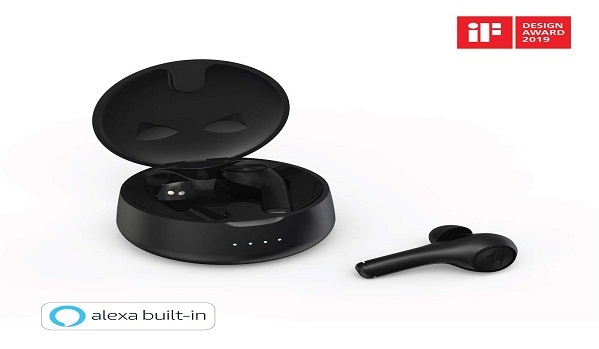 · This Experience is available on 30th August’17 and 7th September only. · This Bike trip would be for 8 Nights and 9 Days. · Day 1: Delhi to Shimla, Day 2: Shimla to Sharan, Day 3: Sarahan to Chitkul, Day 4: Chitkul to Nako , Day 5: Nako to Kaza , Day 6: Kaza to Kaza , Day 7: Kaza to Chandertal , Day 8: Chandertal to Manali , Day 9: Manali to Delhi. Get transported to an advanced world in this immersive experience. 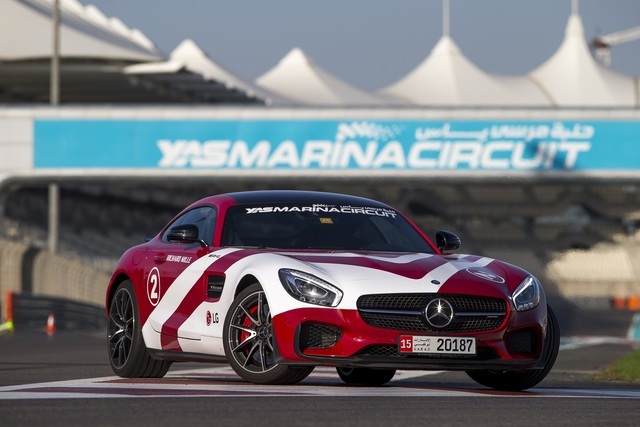 Taste the Yas Marina track by the wheel!